As a lifetime resident of the Albion, NY area, Cindy not only knows the community and surrounding counties, she is glad to share her knowledge. Cindy's extensive real estate knowledge since obtaining her license in 1997 and her background as a legal secretary working with foreclosures are a few of the contributing factors which secured her current position as General Manager. 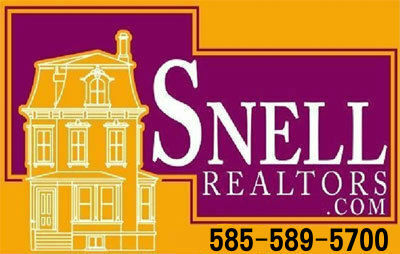 When you are working with Snell Realtors, Inc., you are working with a team supported by Cindy. She is a team player and dedicated to making sure every effort is made to find you the perfect property or to sell the one you currently own. Give her a call at the office 585-589-5700 or on her cell 585-738-9329. You may also wish to send an email to cindyburnside@yahoo.com. 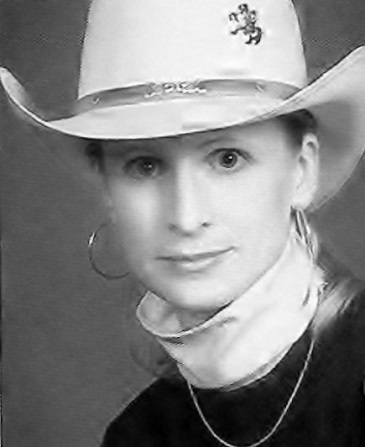 Her web page with matrix is http://cindyburnside.nys.mlxmatrix.com.